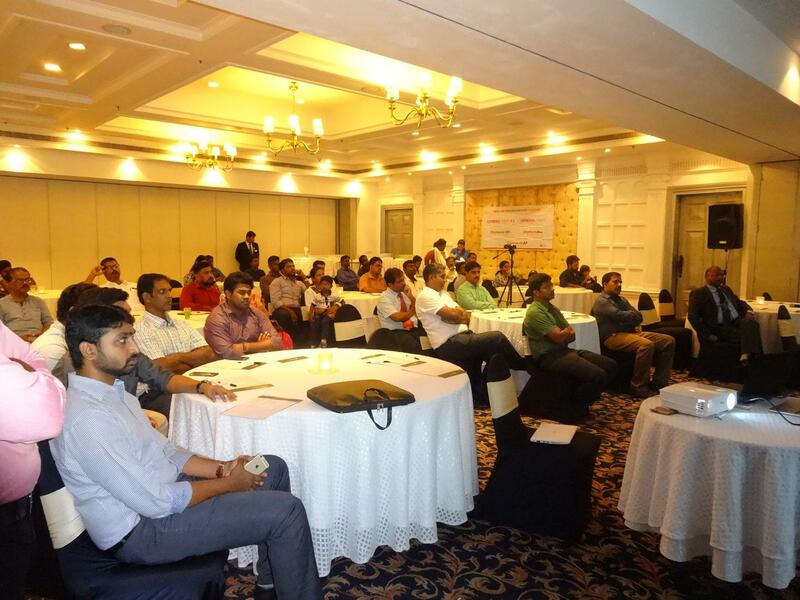 On 11th Aug 2016, the department of Orthopaedics at Annai Arul Hospital conducted a CME on Golden Hour in Open Fractures at Radisson Blu Hotel. Prof. Dr. S. Ramesh Babu MBBS., DNB, MS., Mch, Director of SPOT Hospital was invited as the Chief Guest and Chairperson of the CME. Consultant Orthopaedic Surgeon Dr. K. Chittaranjan MS., presented about Open Fractures and its Challenges, Consultant Orthopaedic Surgeon Dr. K.V. Jayaprakash MS., presented about Primary Stabilization in Open Fractures and Consultant Plastic Surgeon Dr. B.A. Ramesh MS., Mch., FRCS, presented about Soft Tissue Reconstruction in Open Fractures.